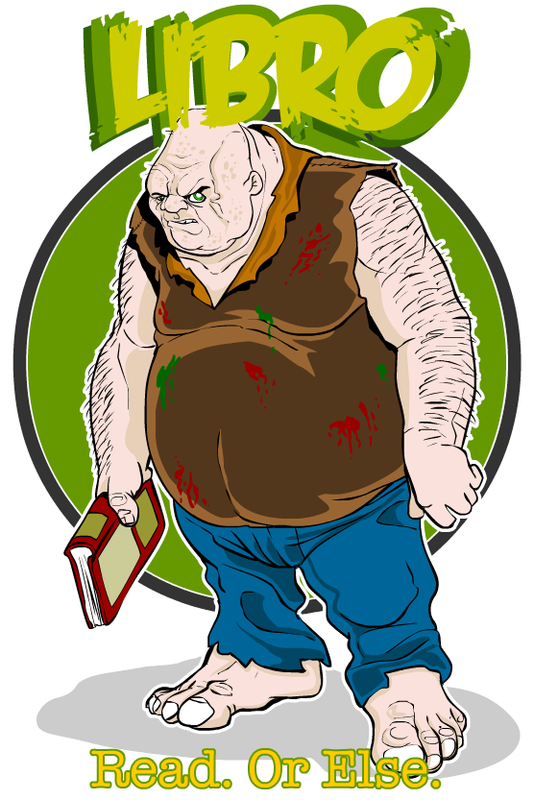 Libro the Ogre writes poetry in his spare time and is a voracious reader. He particularly enjoys very thick volumes of French Renaissance Verse, as they can be used to grind the bones of his victims into flour for his bread. Libro believes strongly in following your passions ... ALL of them.